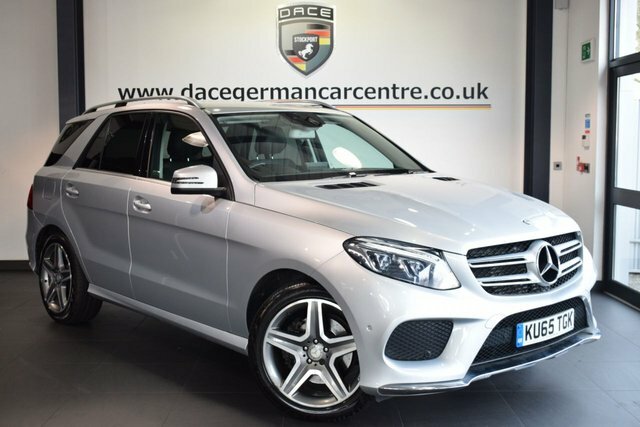 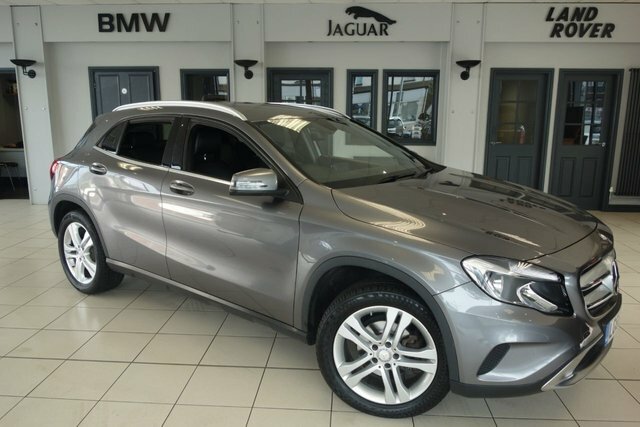 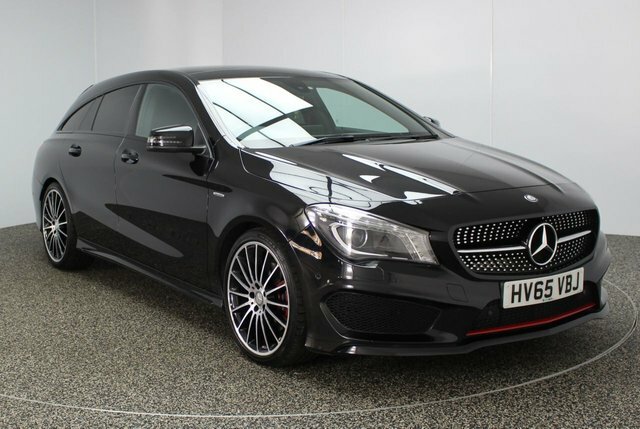 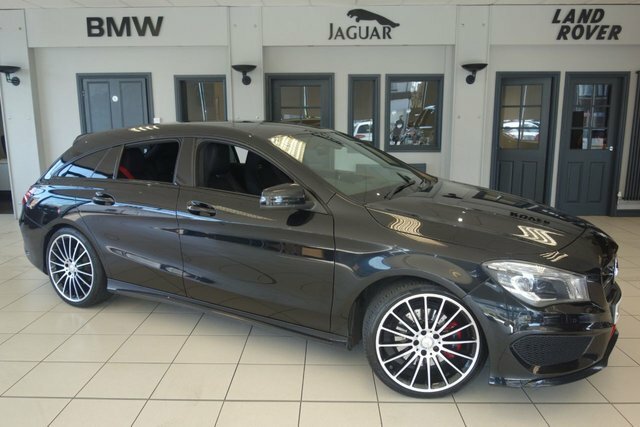 For a great deal on your next used car in Bolton, visit Dace Motor Company Ltd, where you can find a wide range of great motors from popular manufacturers, one of which is Mercedes-Benz. 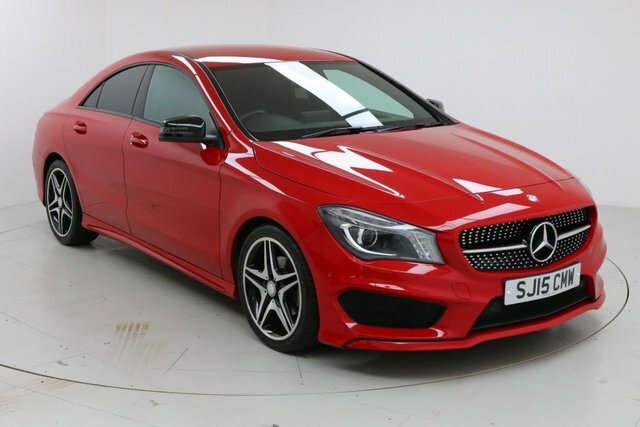 This brand is highly successful for its exceptional cars, such as the gorgeous E-Class and the reliable B-Class, and with a distinguished collection of coaches, and vans, it is apparent that Mercedes-Benz is a prime manufacturer of all vehicles. 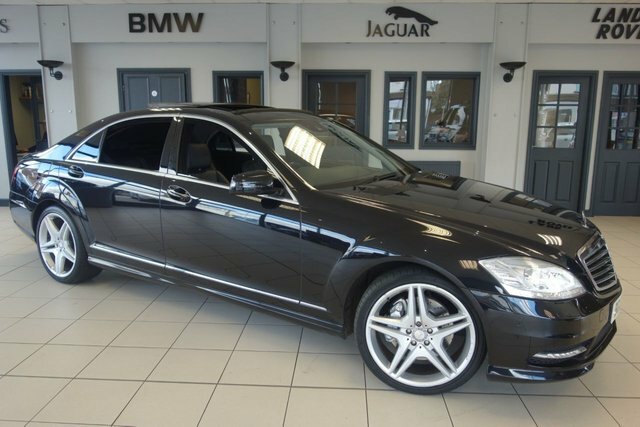 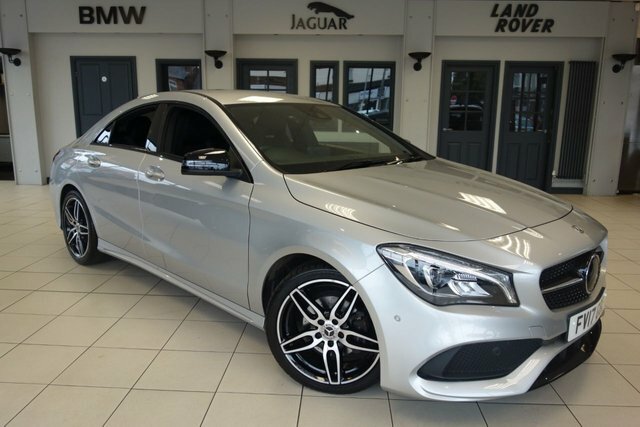 Browse our online showroom, where each Mercedes-Benz model we have available is listed. 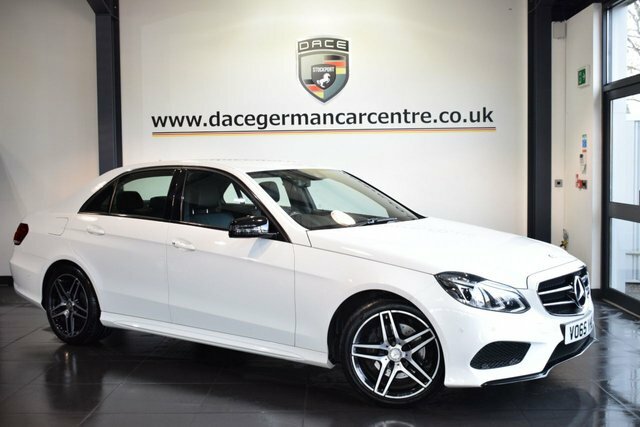 We check our stock constantly to make sure that our prices stay low, so you will always get a bargain here! 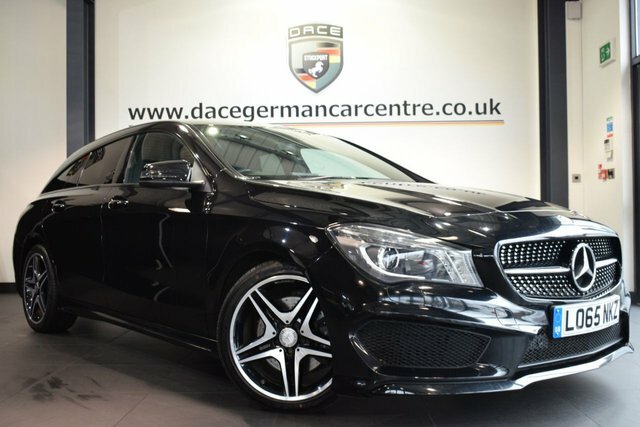 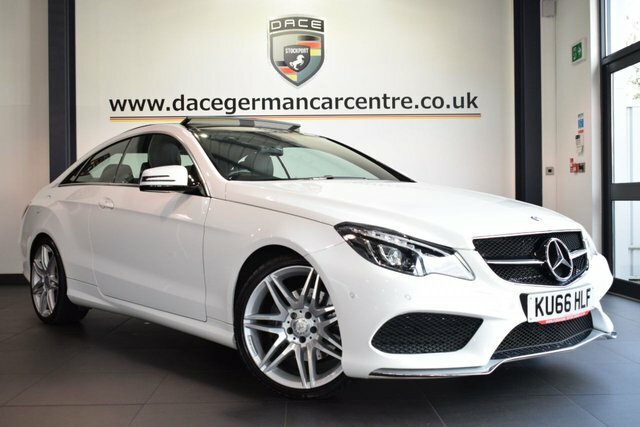 Speak to a team member at Dace Motor Company Ltd today to book a test drive in one of our quality pre-owned Mercedes-Benz cars at a time that suits you.